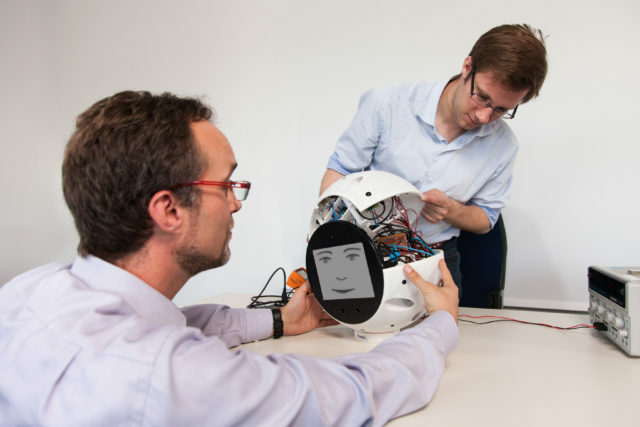 The spherical floating robot can recognise the face and voice of an ISS crew member. Talking intelligent drones that accompany astronauts on space missions are no longer the stuff of science fiction. 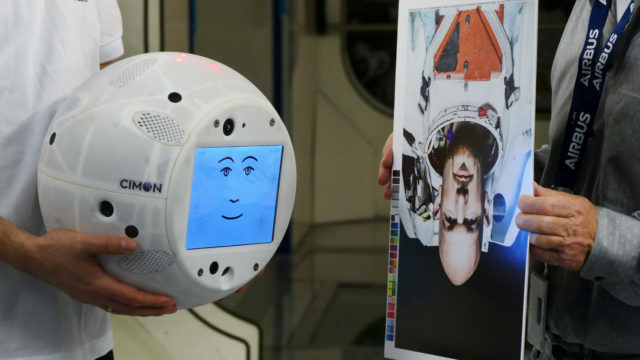 Cimon, a free-flying ball-shaped robot with a smiling face, an appreciation of music and a vocabulary of more than 1,000 sentences, is set to join the crew of the International Space Station (ISS) later this year. 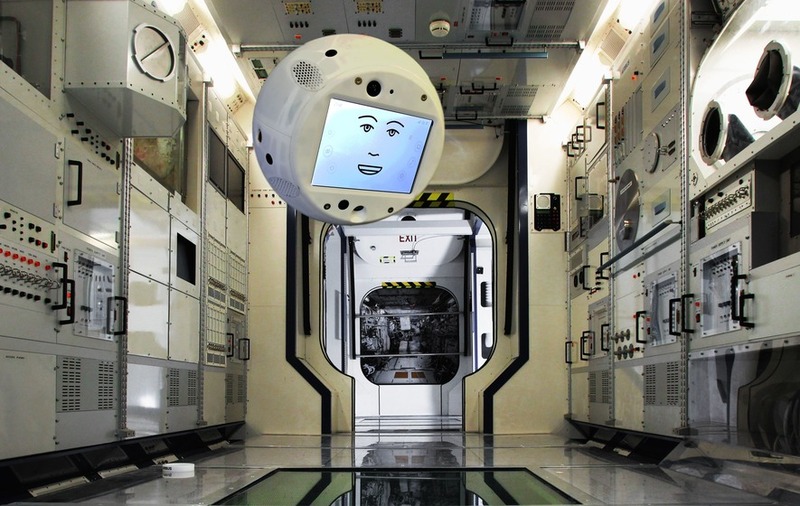 Short for Crew Interactive Mobile Companion, Cimon is designed to float and fly around the ISS offering technical help, warning of system failures and dangers, and providing a source of entertainment. 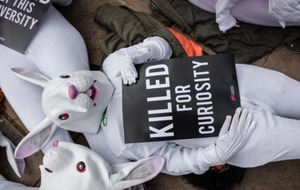 He has an artificially intelligent brain, an eight inch display screen, and uses propeller-driven thrusters to move about in weightless conditions. 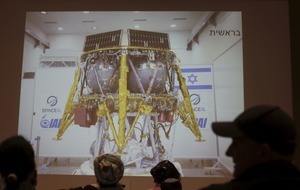 The white droid, which weighs 5kg and is the size of a medicine ball, will also have a special pal on board the space station, German geophysicist Dr Alexander Gerst. As part of an experiment to see how man and machine can work together, Cimon will be programmed to recognise Dr Gerst’s voice and face, and even play the astronaut’s favourite music. Dr Gerst and Cimon will work together conducting a crystal experiment, solving a Rubik’s cube puzzle, and performing a medical task in which the drone will act as an intelligent flying camera. Project leader Till Eisenberg said: “Cimon is a personal assistant capable of voice and facial recognition. We want to study the psychological effects of long space missions on crew members and try out suitable countermeasures, especially those that reduce stress. Cimon will join Dr Gerst on board the ISS during the European Space Agency’s Horizon mission between June and October. The drone’s first test in microgravity is due to take place next month on a parabolic flight operated by the German space agency DLR. A converted Airbus A310 jet will be sent into a steep climb and dive to simulate the effects of weightlessness as gravity falls away for about 20 seconds. Future versions of Cimon could incorporate laser pointers, mechanical arms and hands, and the ability to tell from an astronaut’s expression if he or she is stressed, sad or angry.